Rent a car in Belgrade at best conditions! 40€ day- 26€ day for more than 7 days! 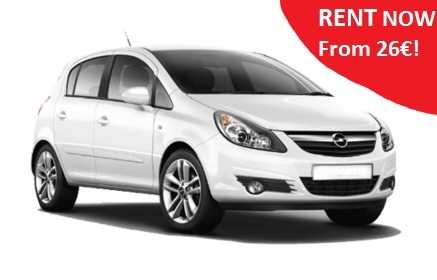 Rent Opel Corsa or other economy class cars from 26 euro! 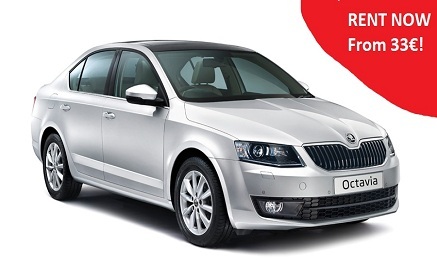 Rent Skoda Octavia or other standard class cars from 33 euro! 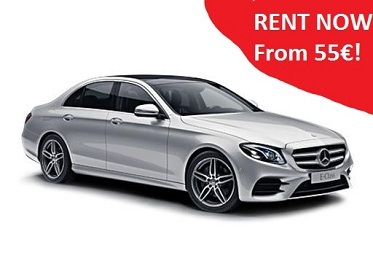 Rent Mercedes E class or other luxury class cars from 55 euro! 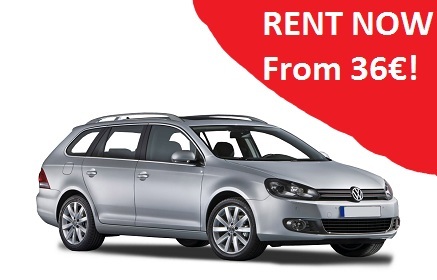 Rent Volkswagen Jetta estate or other estate class cars from 36 euro! 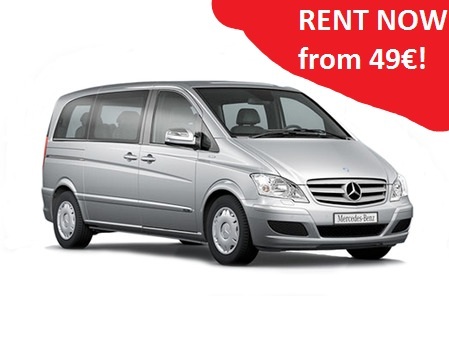 Rent Mercedes Viano or other minivan class cars from 49 euro! 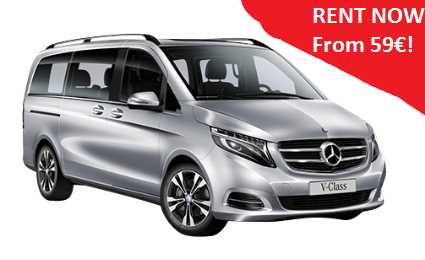 Rent Mercedes V class or other lux minivan class cars from 59 euro!